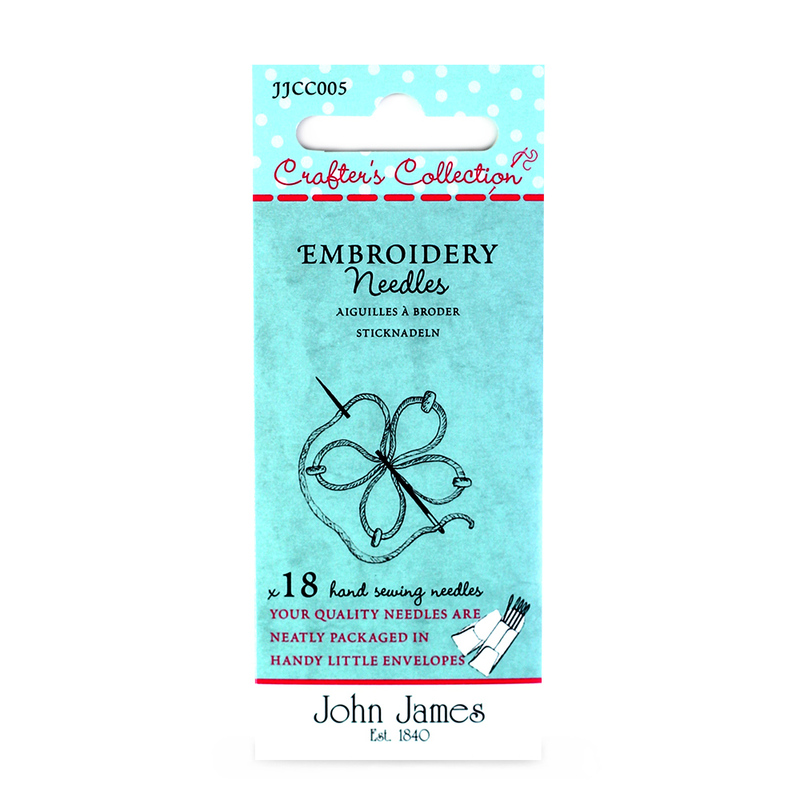 This is a needle combination for the intermediate or advanced embroiderer or for those who prefer a finer and shorter needle. An embroidery needle has a long large eye and is identical in length and in diameter as its cousins within the Sharps family. This makes this needle collection fantastic to use for general sewing.